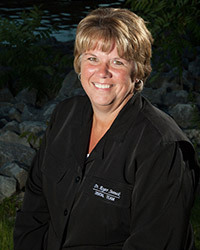 Karen works chairside with Elite Smiles, helping with most dental procedures. She has been a member of our team since 1997. Karen’s favorite thing about working in dentistry is that she is able to continue her education, so that she can always provide patients with the best treatments possible. Karen is British born, and she moved to the United States in 1992. When she’s not at the practice, Karen likes weight training, bicycling, four-wheeling, camping, leisure time with her girlfriends, and attending her children’s sports and school events. 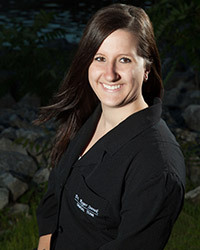 Melissa is one of our dental hygienists and an administrative assistant. She has a very warm, understanding personality, and enjoys getting to know her patients so that she can provide them with the personalized care they deserve. She is a great listener, and is always able to help answer her patients’ questions and put them at ease during their treatments. Melissa is married, and she and her husband have two beautiful daughters and a dog. In her free time, Melissa enjoys playing tennis and going on walks. She is very active in the dental community and spends a lot of her time volunteering with the Tri County Community Dental Clinic. Michelle has been a member of our team for many years. 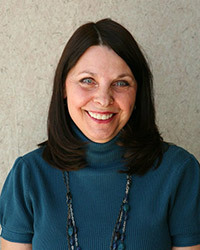 She loves working with our patients and enjoys engaging in conversation with each of them. Michelle also enjoys working with the team. She looks forward to welcoming you and your family to our practice. Outside of the practice, Michelle enjoys spending time with her husband, and their four wonderful children, as well as their family cat, Fernando. Michelle’s leisure activities include watching her kids play baseball, soccer, and dance, as well as traveling with her family and spending time with her friends. 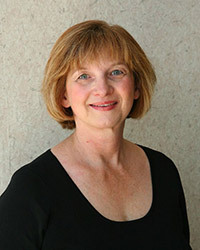 Peggy has been practicing dental hygiene since 1975, and has been working with Elite Smiles since 1979. Even after all these years, she still enjoys the profession and meeting new patients. 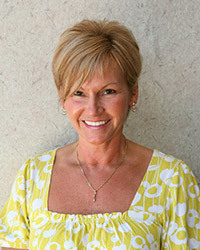 Peggy enjoys helping people improve the health of their mouths, as well as improving their overall health. Originally from Appleton, Peggy enjoys spending time with her husband, her grown children, and her grandson. Her hobbies include reading, scrapbooking, quilting, and volunteering with her church. 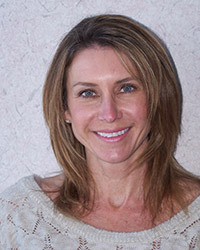 Sara has been working with Elite Smiles for over 20 years. She is one of the first smile’s you’ll see when you come to our practice. Sara feels that the entire team works hard to provide a great environment with a professional yet relaxed atmosphere for our patients. Sara is married and has three kids and one granddaughter. When she’s not at the practice, Sara enjoys going for walks and is always looking forward to a good country music concert! She and her husband go on their annual Harley Davidson ride “out west,” stopping in Sturgis on the way home! Sue has worked with Elite Smiles for almost 30 years, and to this day, she still loves being a part of this practice, and most of all, working in dentistry! Her goal is to provide every patient with a positive experience whether they are here for general dental care or receiving orthodontic treatment. Sue also enjoys working with the team, and all of the fun times they’ve shared throughout the years. Sue and her husband have one grown son. When she’s not at the practice, she enjoys gardening, cooking, reading, and traveling. Sue’s husband is an avid fisherman, and she too enjoys joining her husband out on the water. 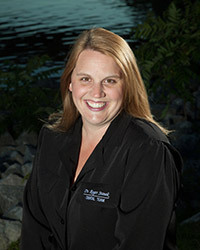 Joelle has been a dental hygienist with Elite Smiles since she received her degree in 1999. She loves being a hygienist! Her focus is helping patients understand how important their oral health is connected to their overall health. Joelle and her husband, Dale, have three daughters. They enjoy camping, traveling, and watching their daughters live life! Keeley has been a dental assistant since graduating from FVTC in 2010. She enjoys interacting and talking with all our patients so they feel welcomed and comfortable at our office. Keeley and her husband love spending time with their dog, Nova, and their daughter who was born in 2014. Keeley enjoys spending time playing sports and with friends. 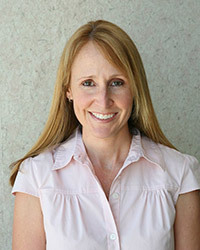 Lizz has worked with Elite Smiles since 2005 and has been working in dentistry since 2003. Lizz’s enjoyment in her job comes from assuring patients they can be comfortable, relax and have a pleasant dental experience. Lizz and her husband have an active three-year-old and enjoy watching her learn and grow. Her other interests include sports, outdoor activities, and travel and motorcycle trips with her husband. 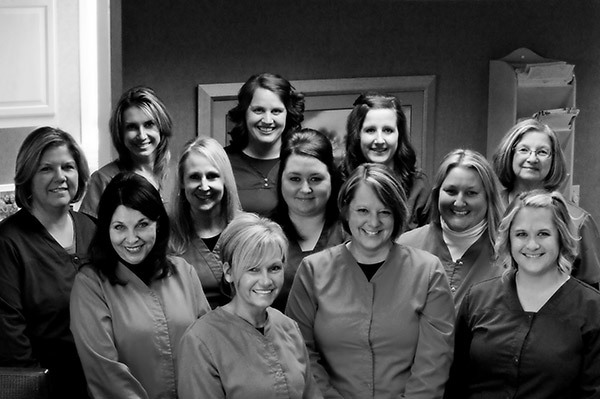 Jill joined our dental team at the beginning of 2012. 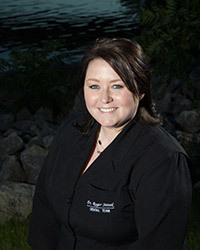 She loves making people feel welcome and relaxed as they come to us for their dental care. She is happy to help patients with all their appointment needs. Jill enjoys spending time with her husband and family time is spent watching their son play in his many sport activities. 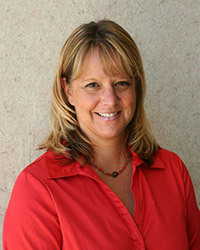 Stacy has been with our team since 2005. 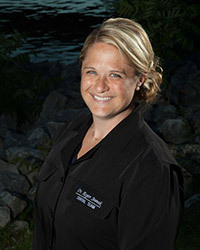 She strives to help our patients feel comfortable in knowing they are receiving excellent dental care. She will do whatever she can to help you make your dental care affordable. Stacy is married and has one daughter. She enjoys spending time with family, biking, walking, and snowmobiling. 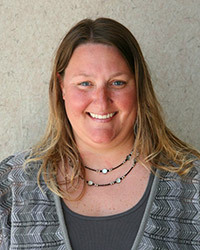 Lisa graduated from MATC in Milwaukee with her Associate’s degree in Dental Hygiene in 1996 and joined our team in 2011. She loves coming to work every day knowing that she can help make her patients’ dental health and overall health better. Lisa also appreciates our team’s dedication to patient care, as we all have our patients’ best interests at heart. Lisa has been married to her husband, Carl, for 14 years. They have two daughters, Lily and Addison, as well as a cat named Phoebe and two Guinea pigs. Lisa loves spending her free time with her family and friends. They enjoy boating in the summer and spending lazy weekends at her parents’ cottage. Lisa also enjoys biking, kayaking, and exercising to reduce stress.